There are explanations how to use the programs -- see remarks. The links in the first part of that page all point to www.hp42s.com, which used to be Erik Ehrling's site, long defunct. 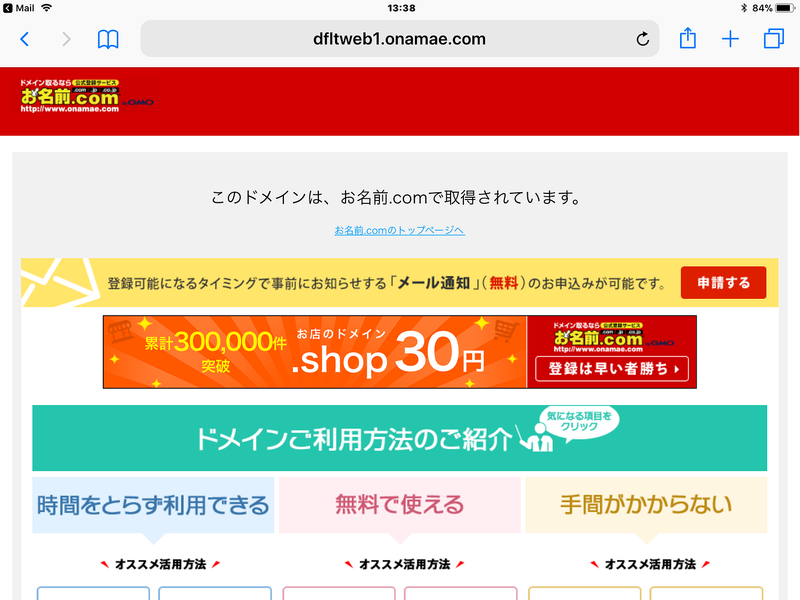 The Japanese page you end up on looks like a domain registrar. Did anyone ever archive Erik's site? You can still get most of the programs and descriptions.